According to a survey conducted by the American magazine CIO, in which 683 leaders of IT companies participated, the CIOs of the different technology companies are going to mainly allocate the resources in increasing the protections of cybersecurity, increasing the operative efficiency and in improving the service offered to the company’s customers. 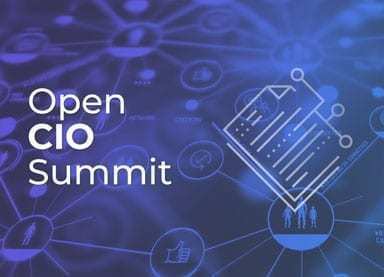 The team at OpenExpo Europe gathered the 10 main answers given by the respondents to the well-known American publication. 1. Increase operational efficiency: 40%. 2. Increase cybersecurity protections: 40%. 5. Transform existing business processes: 31%. 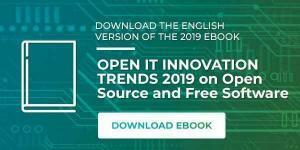 If you are a CIO or IT leader and are interested in the trends for this 2019 in the sector, a key event to attend is the Open CIO Summit, a co-located event taking place at OpenExpo Europe summit on June 20th. In this event, you will be able to learn and find out more about fundamental trends, solutions, and industry news via Keynote presentations, round table sessions, case studies directly from experts in the subject and fellow industry colleagues. 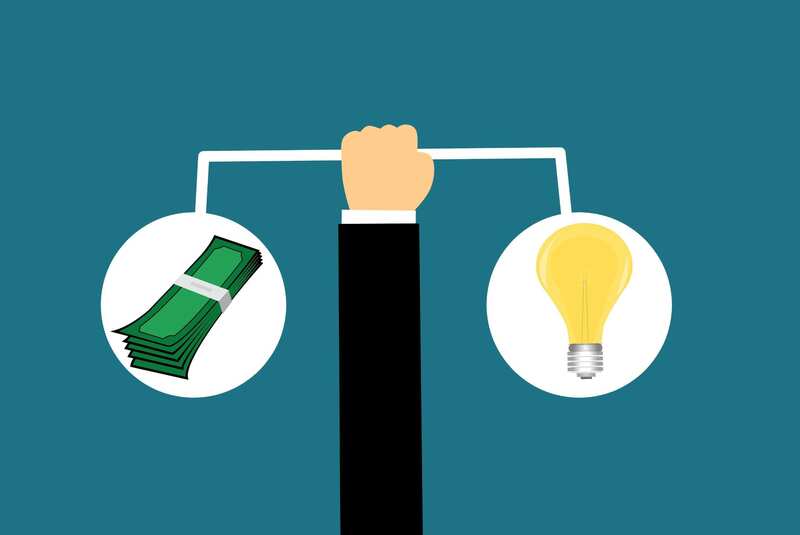 All of the above to generate more benefits and revenue in your business. 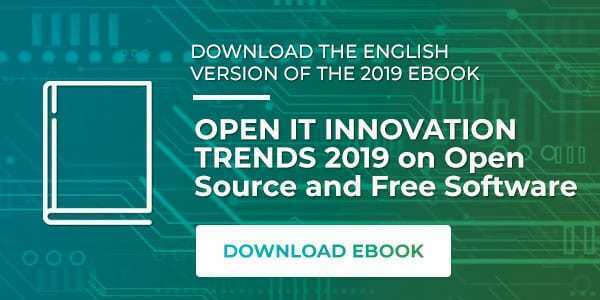 On top of that, if you want to read more in depth about these trends, we encourage you to download Open IT Innovation Trends 2019 eBook.